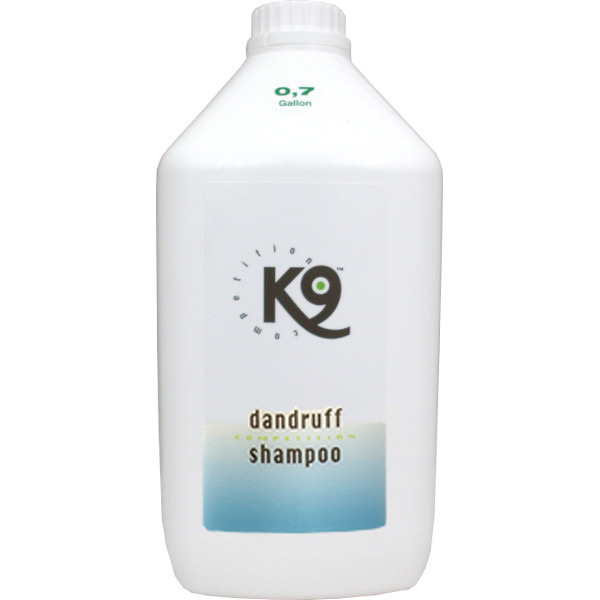 K9 Competition Dandruff Shampoo is an extra gentle dandruff shampoo for both long and short-haired breeds. This Swedish formulation contains frankincense oil, vitamin B5 (D-Panthenol) and silk protein, to bring out the best in the coat. Suitable for either show or salon use when dandruff control is required. 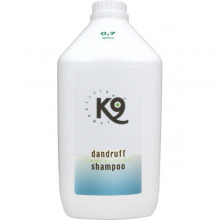 Prevents dryness, dandruff, scaling and itching. Finish with K9 Conditioner for best results. - provides a lovely natural glow.